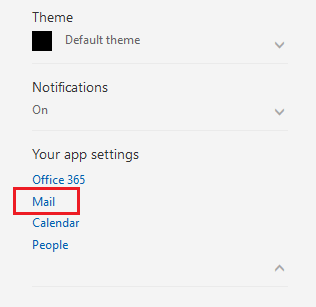 With Office 365 from GoDaddy, you can create email signatures that are automatically added to the end of your emails. 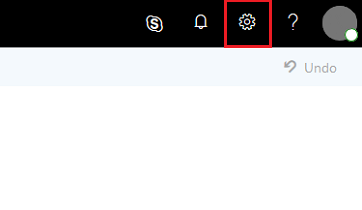 Click the Gear icon to open the settings. Scroll down to Your app settings and expand. 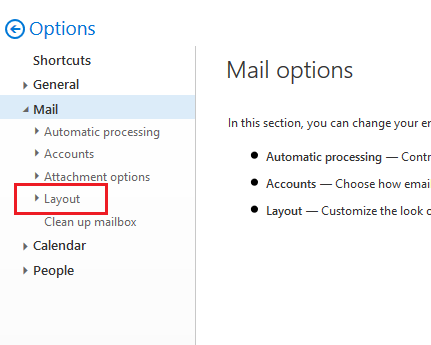 Click mail to open email options. 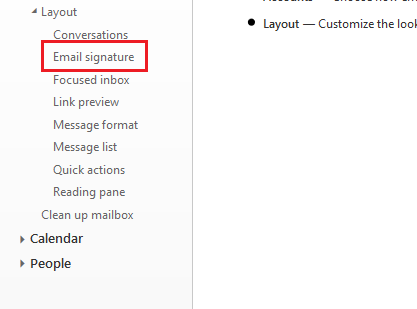 Enter the signature you want to use. 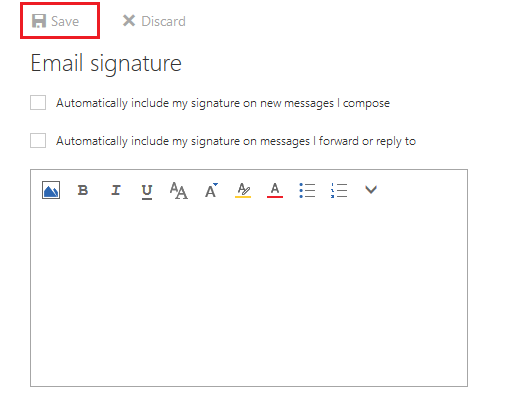 Select Automatically include my signature on messages I send.